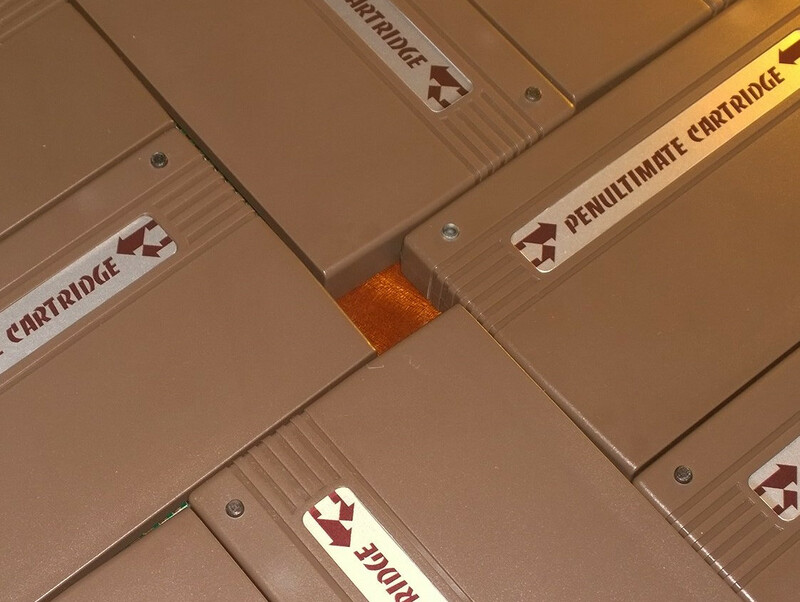 The new batch of VIC20 Penultimate Cartridges are now on their way to those who preordered them. This new batch is a darker shade of brown and has the right textured finish. 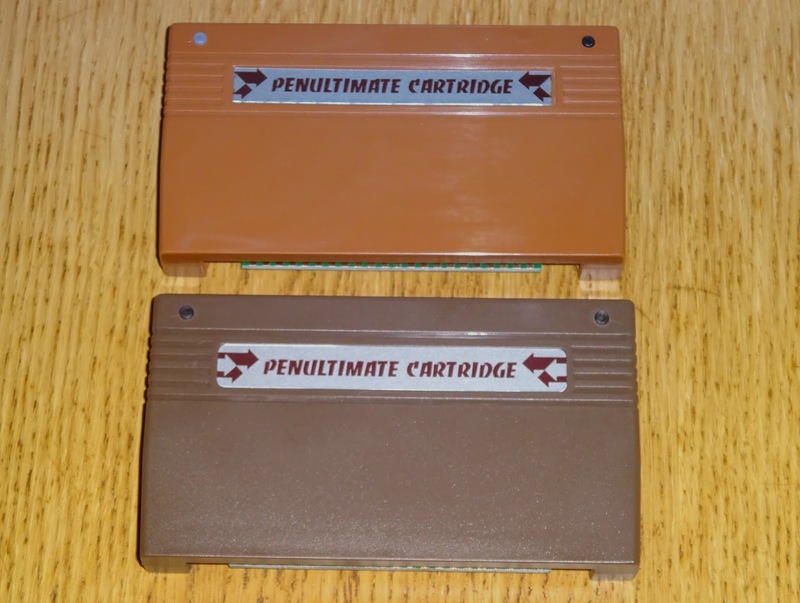 Less shiny and less orange that the first run. 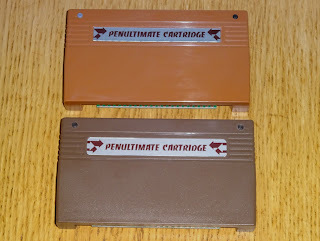 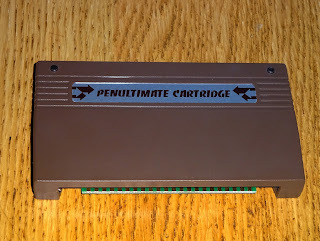 It is now a slightly milder brown than the Commodore utility cartridges that it replaces. 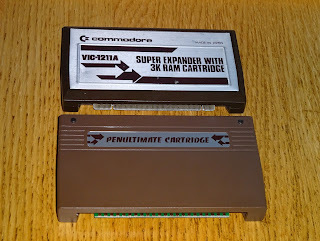 The code inside remains at V5.0D, packed full of assorted game and utility ROMs and as much RAM as a VIC20 can handle. 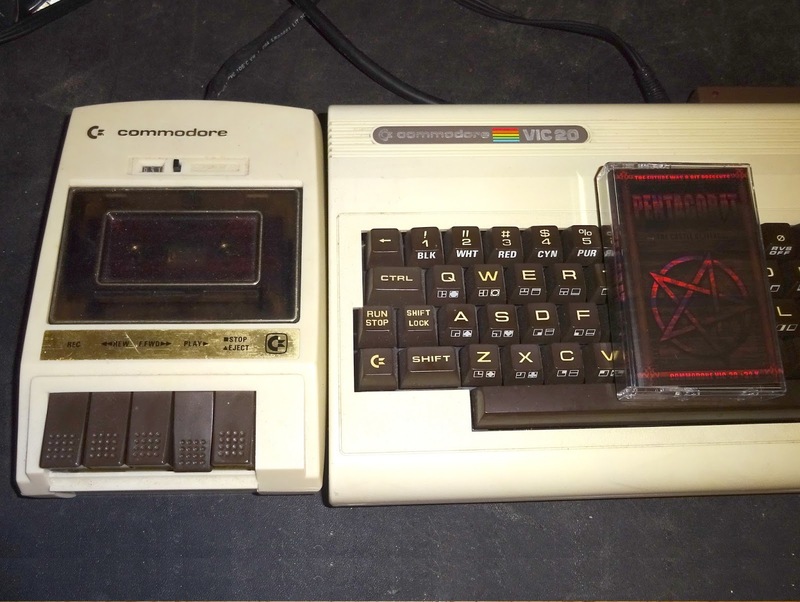 You can also use it was cassette, here it is loading 'Pentagorat' recently released on cassette. 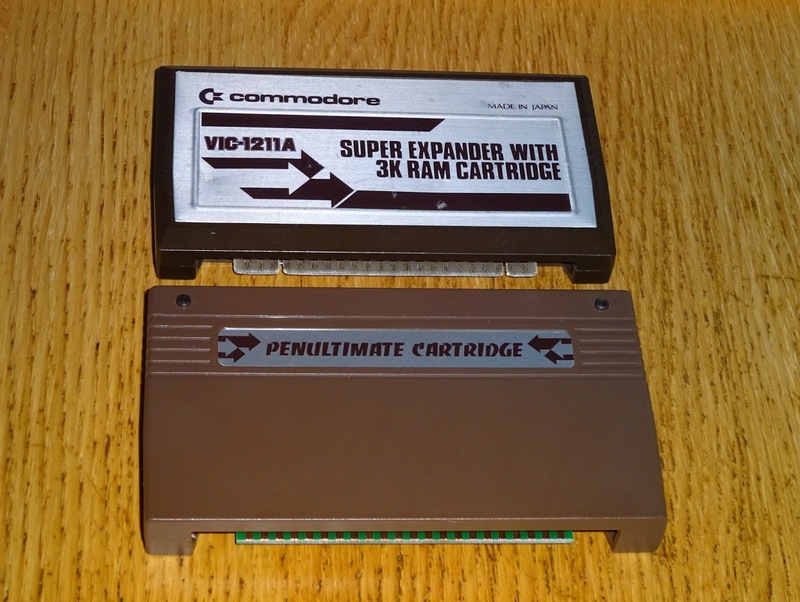 That needs 32K of RAM, which the Penultimate Cartridge can provide. 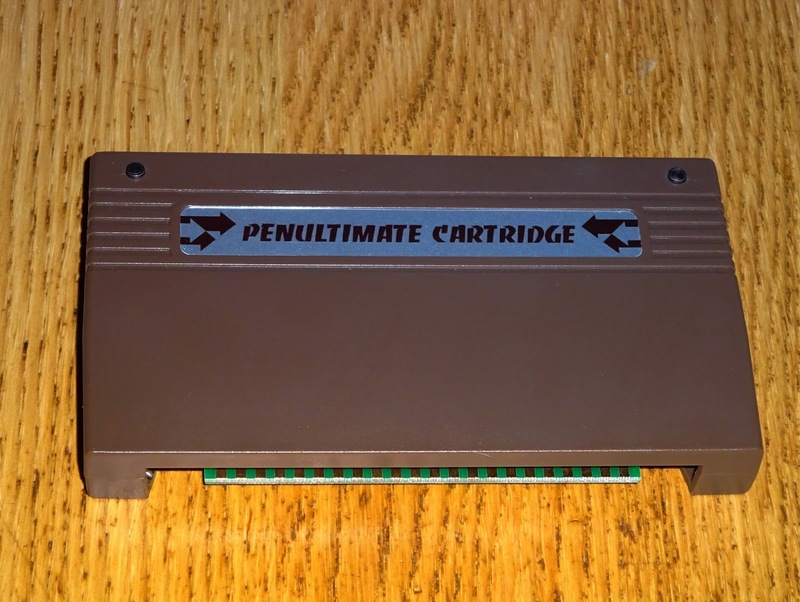 Update:It looks like the current batch has sold out, so these are back on preorder and there will be another much larger run of cartridges in the new year. 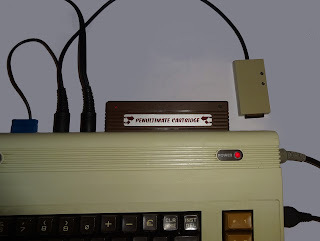 You can order one (and an SD2IEC and a copy of Pentograt) from thefuturewas8bit.com. 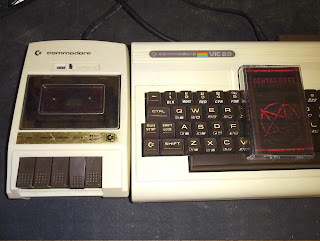 And incidentally, a Merry Christmas to all of you at home.